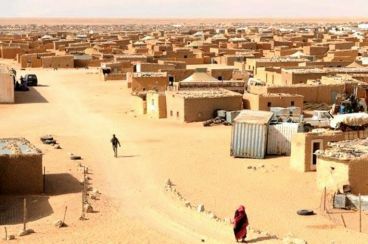 Earlier this month, the Polisario sought the help of an Algerian general to end tensions between two influential tribes in the Tindouf camps. 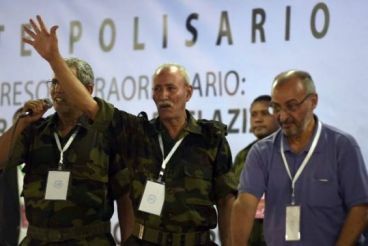 On Tuesday, Brahim Ghali announced that he appointed two «officials» from the Teknas tribe. In February 2017, a retired Algerian general played the role of a mediator between Brahim Ghali and Ould El Bouhali. Two years later, another Algerian general is tasked with the same mission. 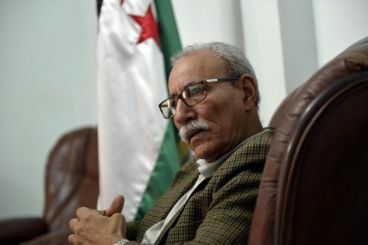 El Othmani’s government seems hardly concerned with the fate of the 19 Saharawis arrested by the Polisario militias, waiting to get enough information about their nationalities. On the other hand, the Polisario is rather doubtful. The Chioukh of the tribes believe that the arrest of these alleged smugglers was not a very smart move.